This is what the EU sees as an anti-competitive practice. Even though Google is essentially offering the OS for free, by "making payments to major manufacturers and network operators on condition that no other search app or search engine was pre-installed," it effectively shut out any chance of competition on the most important apps. You're probably thinking, "But I'm already free to pick any default app you want and delete any of Google's apps, so what's the big deal?" The big deal is that most customers will simply use the app that's pre-installed on their phone, giving Google a huge edge in the market. Android isn't just made by Google, it's the largest vessel for Google's dominance and data collection. Without the relationship between Android and Google, the apps and services we love so much might not work as well as they do. So instead of launching Chrome the first time you open a link on your Galaxy S9, you'll get an option to set a default: either Google Chrome or Samsung Internet. 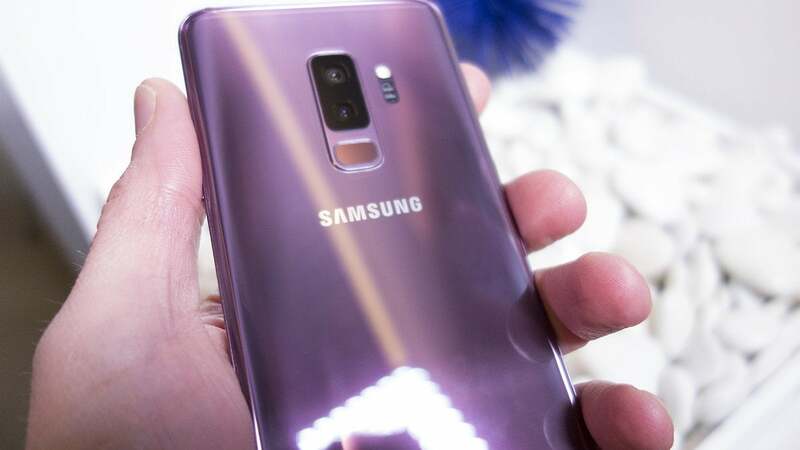 I'm willing to bet that most people habitually select Google Chrome and never think of it again, but the EU's decision could make it so Samsung doesn't actually have to offer Chrome as a pre-installed app on its Android phones. And that could fundamentally change the experience for one of Android's biggest user bases. 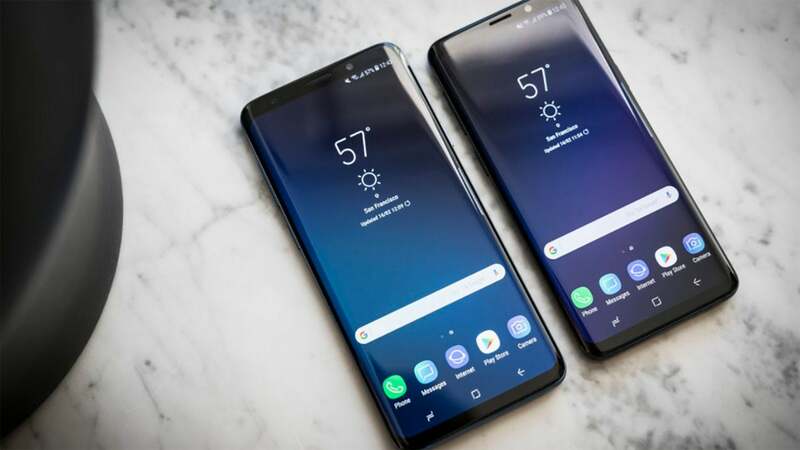 Many phone makers already make their own Messages, Gallery, and Mail apps, but Samsung stands alone in offering a full suite of service and apps that counter rather than complement Google's. Samsung got so far as to deemphasize Google apps in its phone interface—you'll find them tucked away in their own folder insider the app drawer. This decision could be the opening Samsung has been waiting for to divorce its phones from Google altogether. 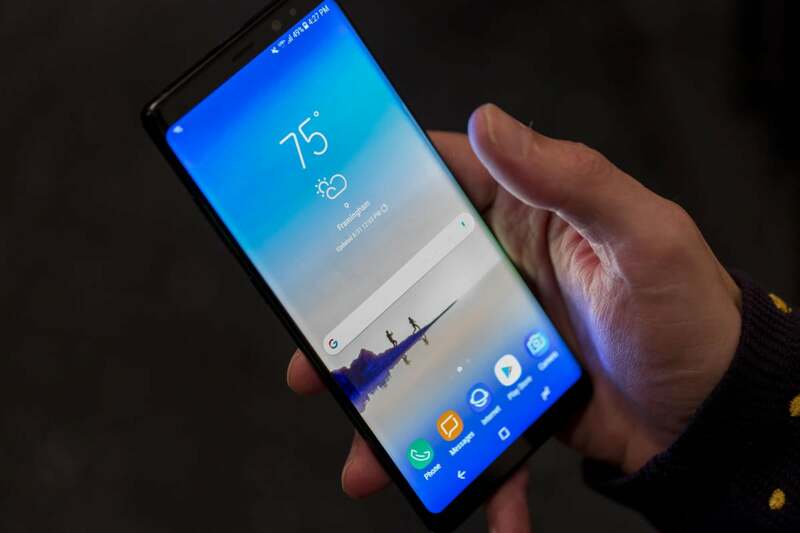 While it's unlikely Samsung will suddenly drop Android for its own Tizen operating system that it uses on Gear watches, by eliminating Chrome and Google search from its phones, it would let Samsung carve out a distinct foothold within Android. It could present a system where Google's own apps operate as the third-party ones, essentially letting Samsung sell a forked version of Android without really needing to fork it. In a blog post announcing the intention to appeal, Google CEO Sundar Pichai protested the EU's ruling. "Phone makers don’t have to include our services; and they’re also free to pre-install competing apps alongside ours," Pichai said. "This means that we earn revenue only if our apps are installed, and if people choose to use our apps instead of the rival apps." That may be true, but the current model is certainly tipped in Google's favor. Even on Galaxy phones, the onus is on the consumer to reject Google's apps, making it much less likely they'll choose a competing one. 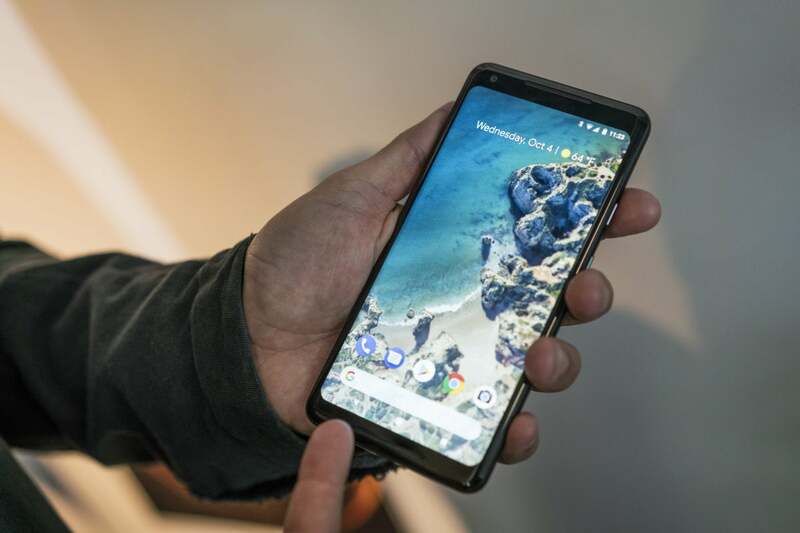 Pichai argues that the reason Android is free to OEMs is because of this distinction, as "the Android business model has meant that we haven't had to charge phone makers for our technology, or depend on a tightly controlled distribution model." But if this decision eventually stands, it could change the way customers use Google's services on their phones. Paulo Trezentos, CEO of Aptoide, one of the largest third-party app communities and one of original complainants who spurred the lawsuit, said in a statement, "The EU’s ruling justifying our anti-trust arguments is a positive first step forward, for a market more open, more competitive and better tailored for the users." Nowhere is that truer than on Samsung phones. Five billion dollars may be a drop in the bucket for Google, but the brewing war with one of its biggest allies could have far more impact. And it's one Samsung is well-prepared to fight.